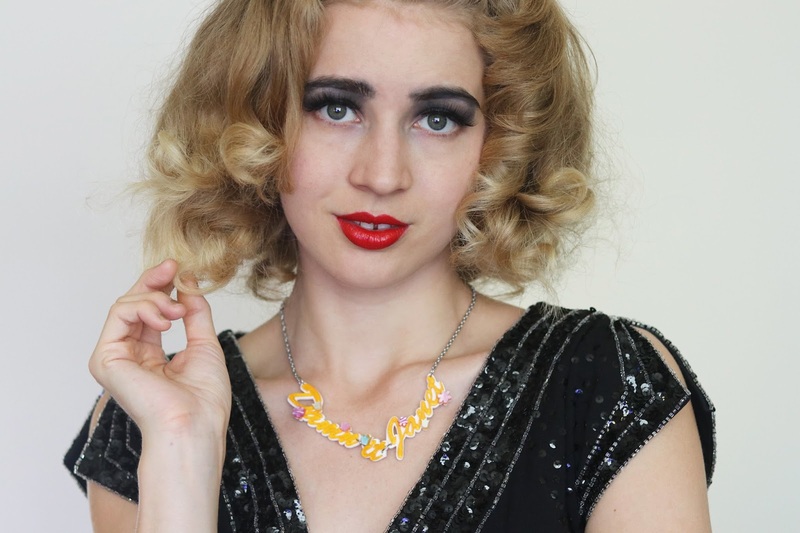 A very exciting licensed range by Erstwilder, there are 12 designs in this range and you can check them all out in this blog post! I recently shot the images for the Erstwilder website for this range and had a bit of fun mixing up my look for something a bit different. 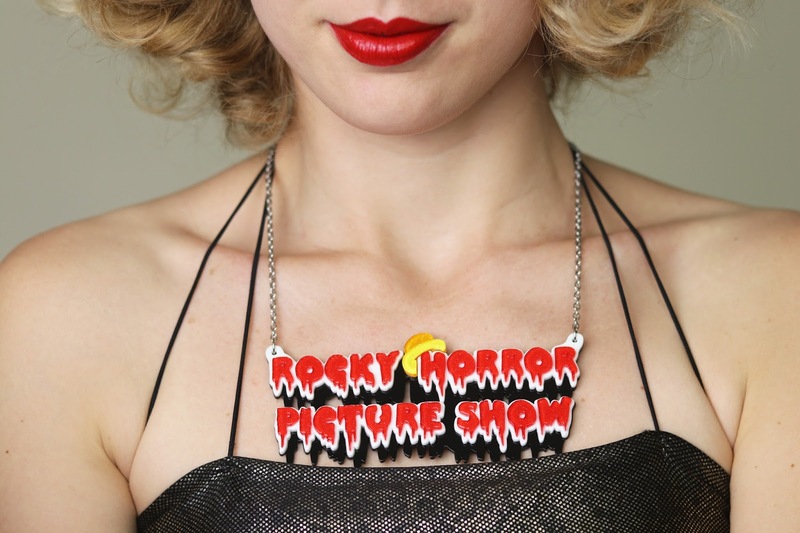 The Rocky Horror Picture Show is such an amazing and iconic musical and the Erstwilder team have done a really impressive job with this collection. 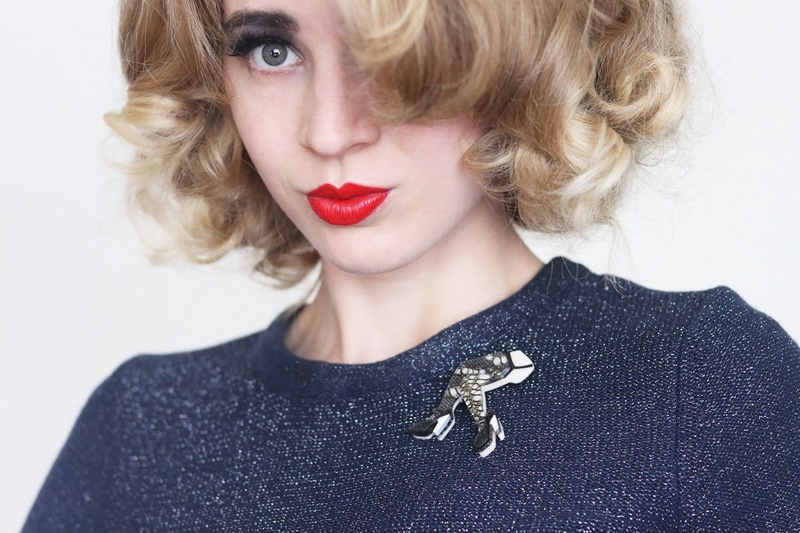 The brooches look so spot on to the characters in the film, every little detail is so accurate and I feel like I'm wearing a little piece of the film in the most clever way, these are some really cool pieces. When I first saw these pieces I literally said WOW out loud and was so excited to show my mum who absolutely loves the film (and first introduced me to it many years ago). 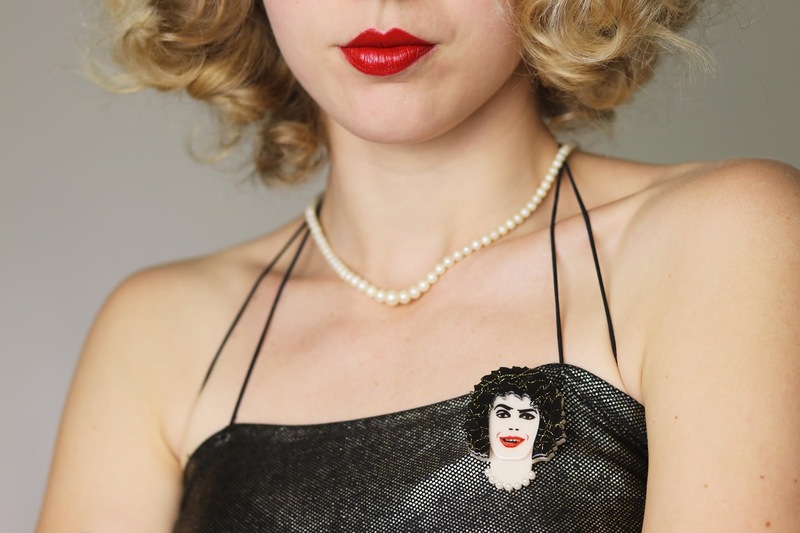 They are such bold statement pieces and the perfect edition to any Erstwilder collector or any huge fans of Rocky Horror. 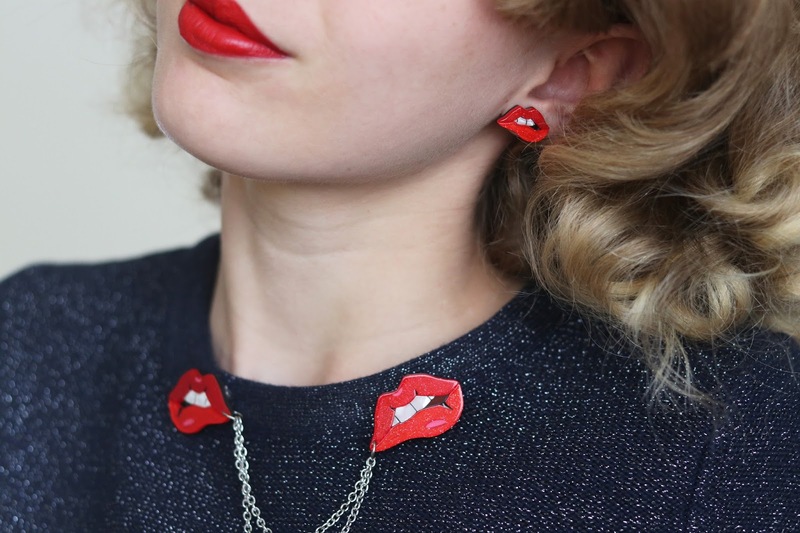 When you can have memoribellia and wearable art of a film like this it's pretty amazing, I really love the lip brooches and earrings, I feel like I could get away with popping them on any old outfit, the same goes for the heart piece too. Everything is amazing and is just like the film. Well done Erstwilder! 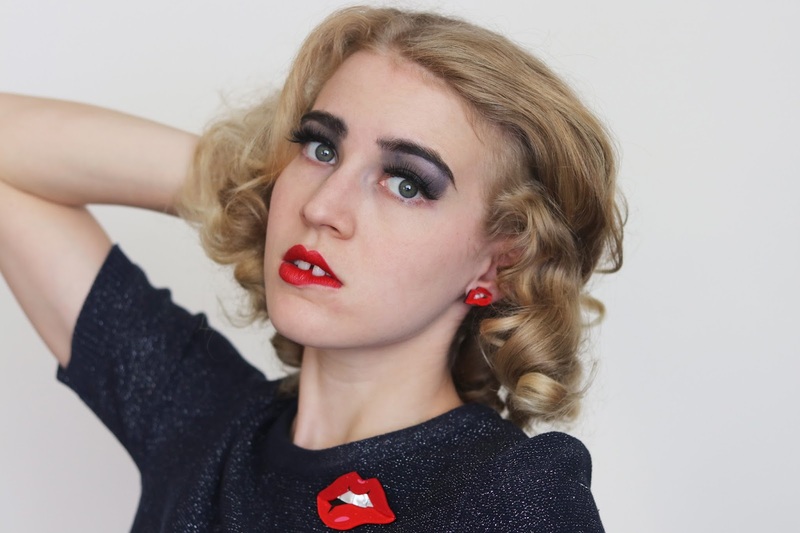 You can shop the full range here! To build the economy we should raise the enterprises and make new businesses in light of the fact that because of the ventures and manufacturing plants the economy creates. The old businesses ought to be changes 7dollaressay to get new items.